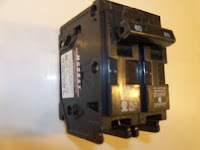 Circuit breakers and fuses perform the same task. They interrupt electrical power when the current demand is too high. In cases such as a high unwanted current is present, and the breaker doesn't trip or the fuses won't burn out, the wire connecting could overheat and possibly start a fire. Although there is a variety of fuses, most old residential system use the glass, screw in type called plug fuses. 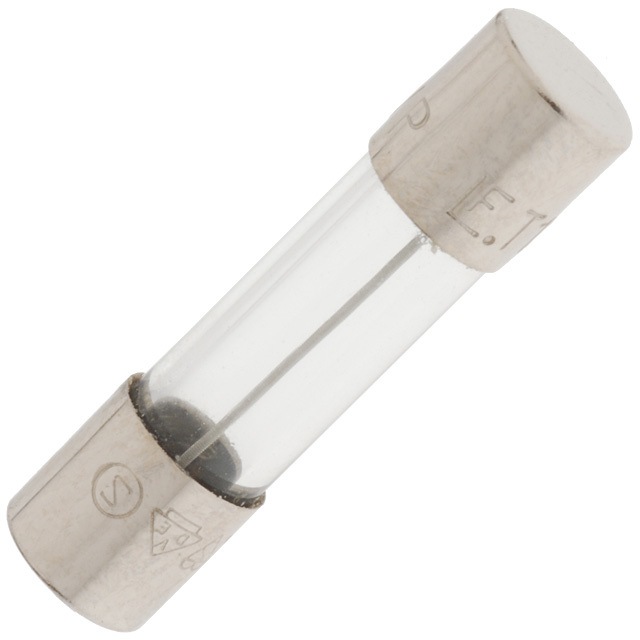 These fuses feature a narrow metal strip, visible through the glass, that quickly melts when too much current is starting to move through the circuits. Fuses are rated by amperage and cannot be reused after they burn or blow. A fuse is generally safe if it is used according to its design. In other words. Breakers trip, while fuses burn. They trip when their metallic strip heats up, bends, and forces spring loaded contacts apart. After tripping they can be reset by pushing the breaker's switch all the way off, and then back again on the on position. Circuit breakers are rated by amperage (just like fuses). Don't even consider installing a higher rated breaker in place of a lower one. If you are having repeated tripping, you're overloading the circuit and need to change your usage or upgrade the circuit.